Simon & Schuster, 9781451643183, 448pp. 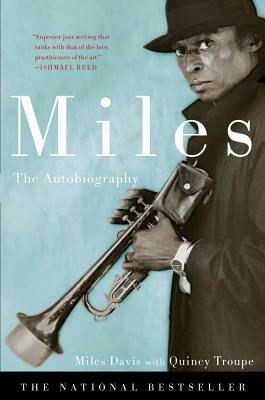 Miles Davis was a legendary jazz trumpeter and bandleader who shaped the direction of jazz in the mid-twentieth century. He died in 1991.